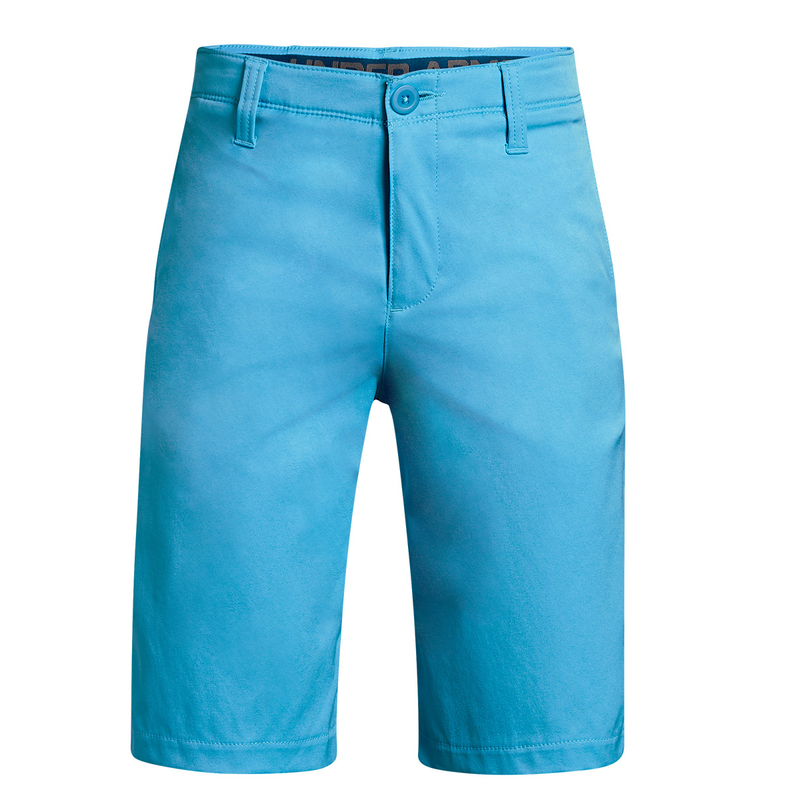 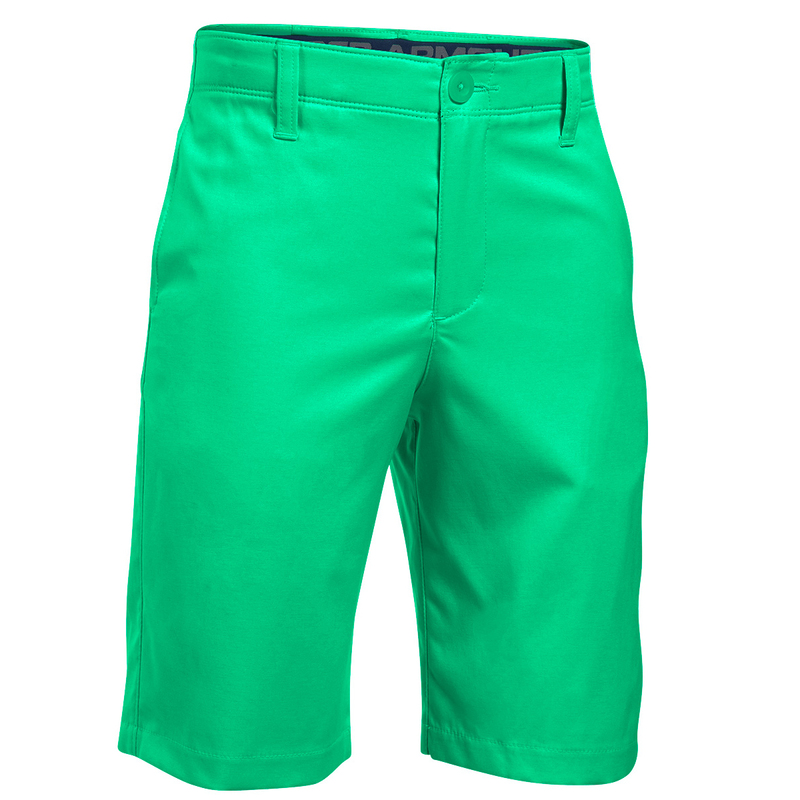 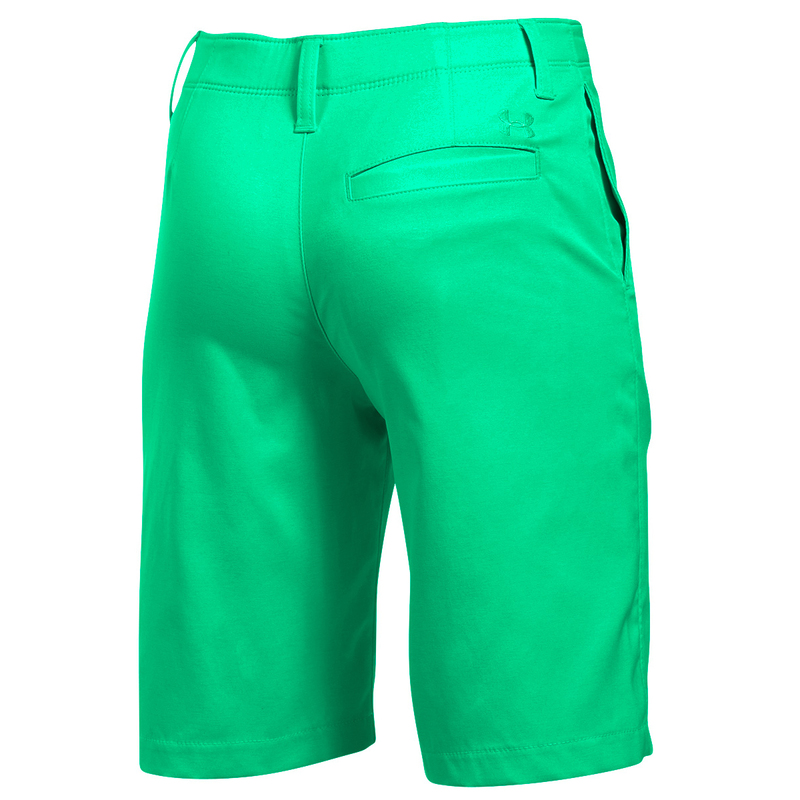 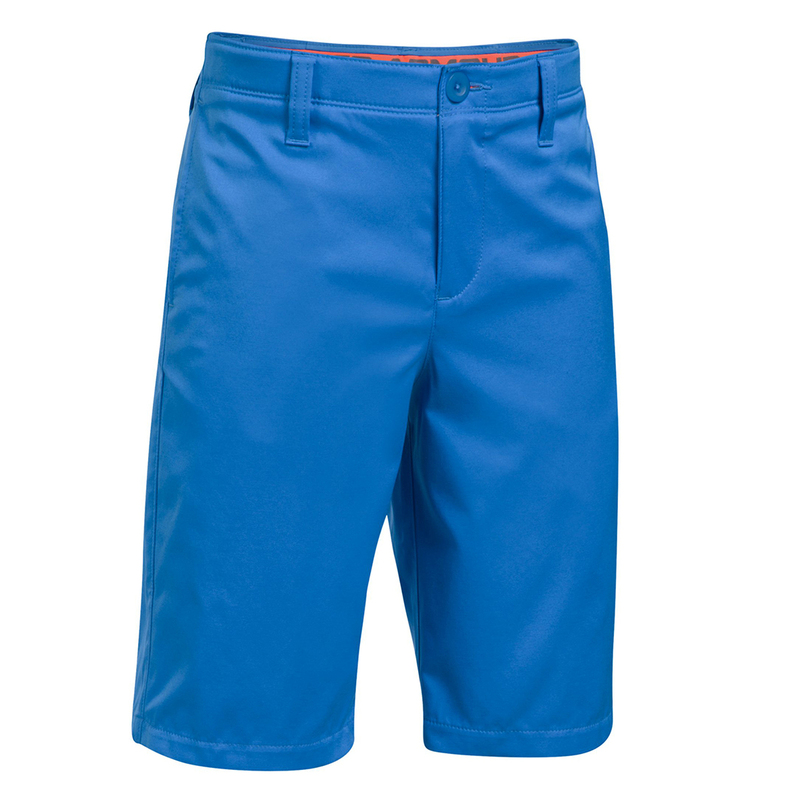 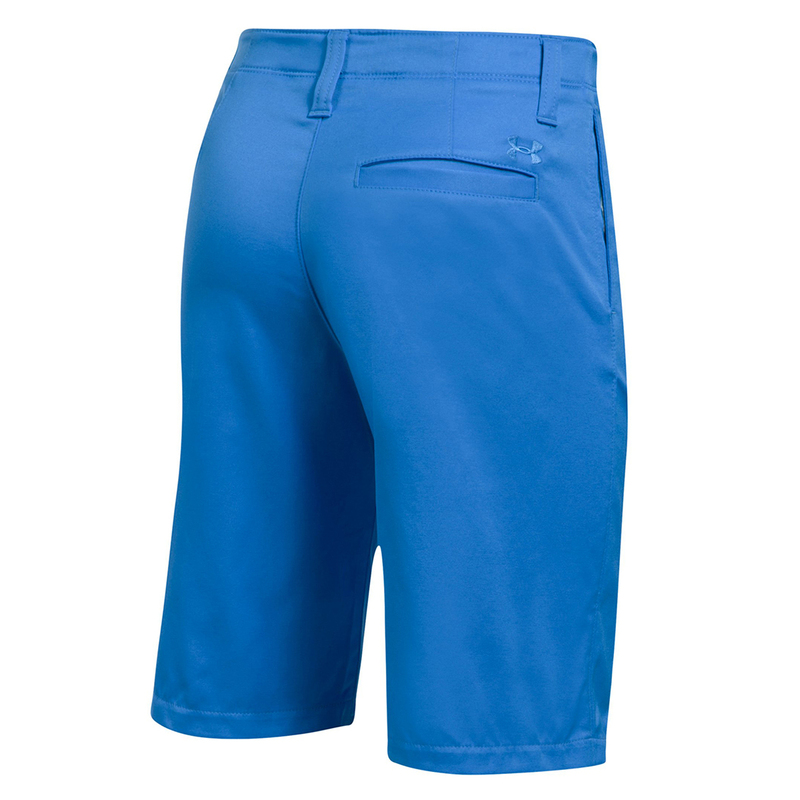 Keep cool and comfortable when under pressure with these Under Armour shorts. 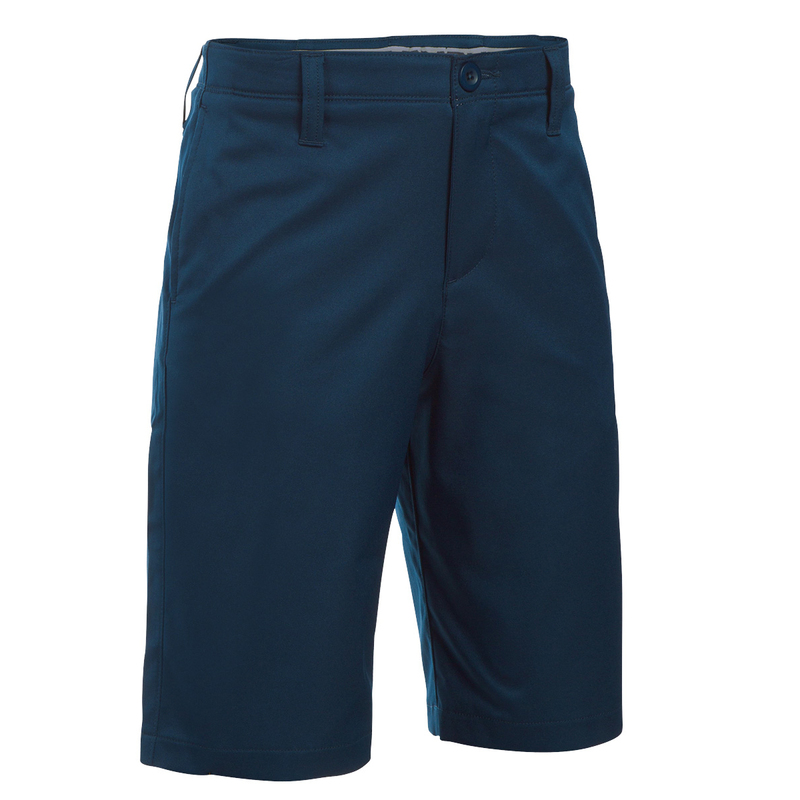 A lightweight material delivers total comfort with comfortable waistband and HeatGear technology which helps to cool you down when its nice and warm outside. 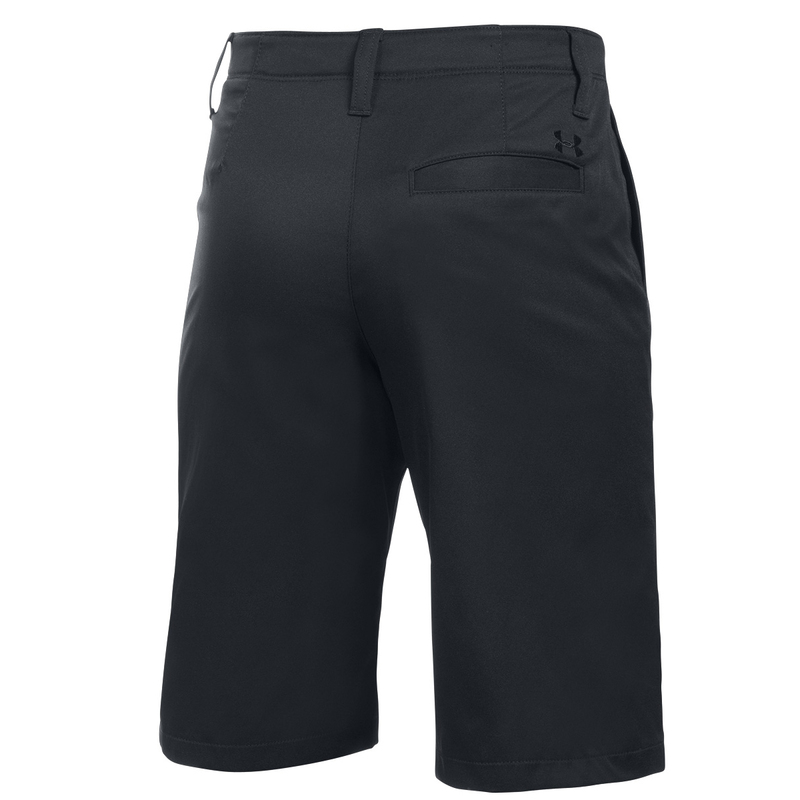 The design features a flat front with spacious pockets to give plenty of storage options during your round of golf, other details include an embroidered Under Armour brand logo on the rear.